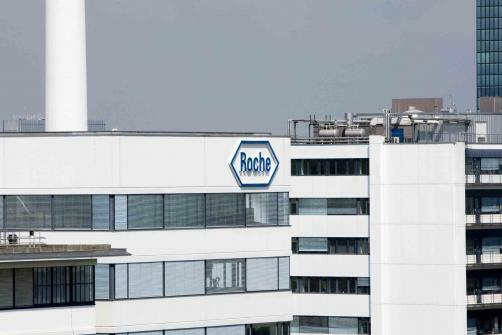 Roche’s ongoing dispute with UK health service watchdog NICE over the availability of its monoclonal antibody Perjeta (pertuzumab) on the NHS for the treatment of HER2-positive breast cancer after surgery in patients with high risk of disease recurrence. The drugmaker has struggled to convince NICE of the drug’s cost-effectiveness in the past, and this same point proved to be a sticking point for the organisation once again in this latest indication. The watchdog also raised concerns about the therapy’s efficacy in improving overall survival due to lack of evidence, and noted that adding Perjeta to trastuzumab made only a “small difference” to the proportion of patients who remained free of invasive disease. NICE has already given the go-ahead for the use of Perjeta in combination with trastuzumab and chemotherapy for the treatment of early HER2-positive breast cancer prior to surgery and for treating HER2-positive breast cancer that has recurred after initial treatment or has metastasised to other parts of the body. Roche’s General Manager Richard Erwin said of the decision: “Although we are disappointed in the draft guidance published, we won’t walk away from this group of women living with HER2-positive, early breast cancer who have a high-risk of their breast cancer returning and who could benefit from adding Perjeta to their treatment-regimen.